Our innovative microwaves make meals simple with a variety of settings sure to fit your cooking needs, including Sensor Cook, Auto Cook and convection. Not to mention easy to control thanks to features like a Stainless Touch control panel and WiFi-enabled technology. 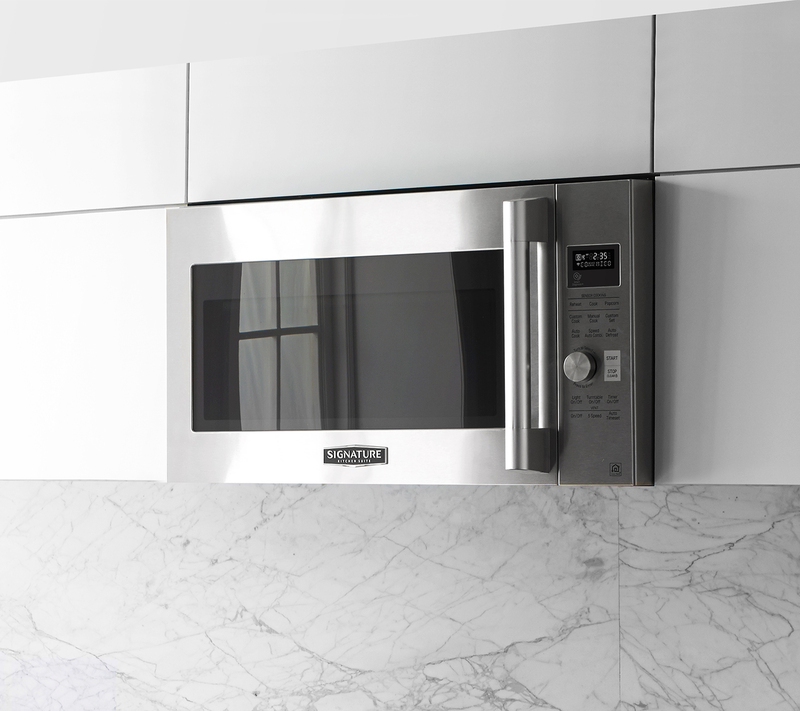 With multiple cooking modes, a unique WiFi capability, and chic design elements like Stainless Touch Control, the Signature Kitchen Suite Over-the-Range microwave is not only easy to use, it fits perfectly with our full line of kitchen appliances. 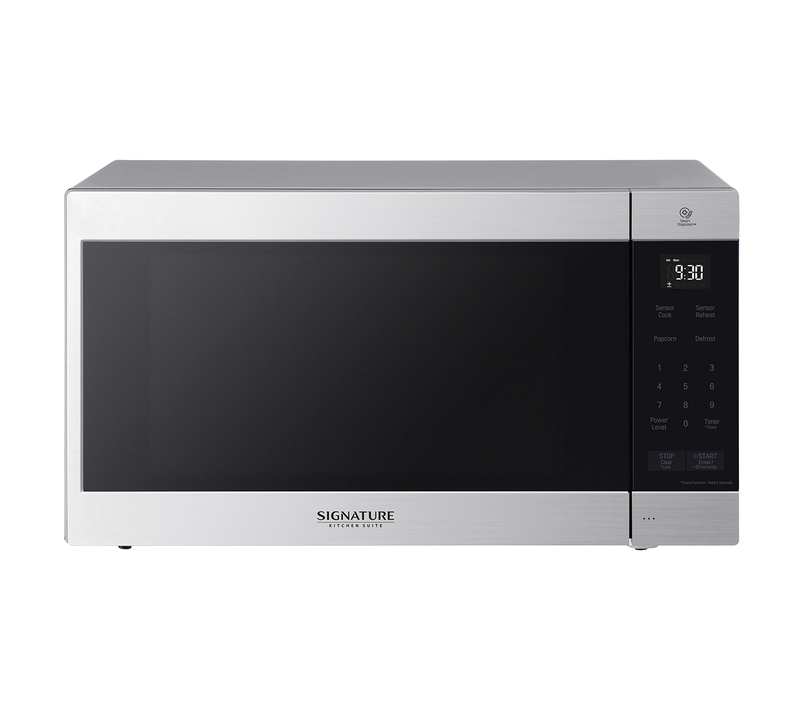 With a large 2.0 cubic feet capacity, a Smart Inverter for even cooking and defrosting, and an EasyClean® interior, the Signature Kitchen Suite Countertop Microwave Oven has the features you need and the extras you want for any style kitchen.